Jay S. Rand is a partner and co-Chair of the Corporate & Finance Group, and a member of the Technology Group. He is widely recognized as a leading advisor to emerging tech and tech-enabled companies and their investors. Jay Rand has extensive experience advising on entity formation, corporate governance, venture capital and other types of financing. He also advises clients on M&A transactions, strategic partnerships and licensing arrangements. Jay’s practice focuses in particular on clients in high-growth industries, such as digital media, FinTech, software, health and life sciences, and consumer goods and technologies. He also represents venture capital funds, private equity funds, angel investors and accelerators in investment and other transactional matters. Mr. Rand is a member of the adjunct faculty at Columbia Law School, where he teaches a course in High-Growth Entrepreneurship. He is also a frequent speaker and author of articles on issues critical to emerging companies, entrepreneurs and investors. Jay Rand speaks on the panel “Venture Capital 2018 – Nuts and Bolts” at the Practising Law Institute in New York. More information can be found here. 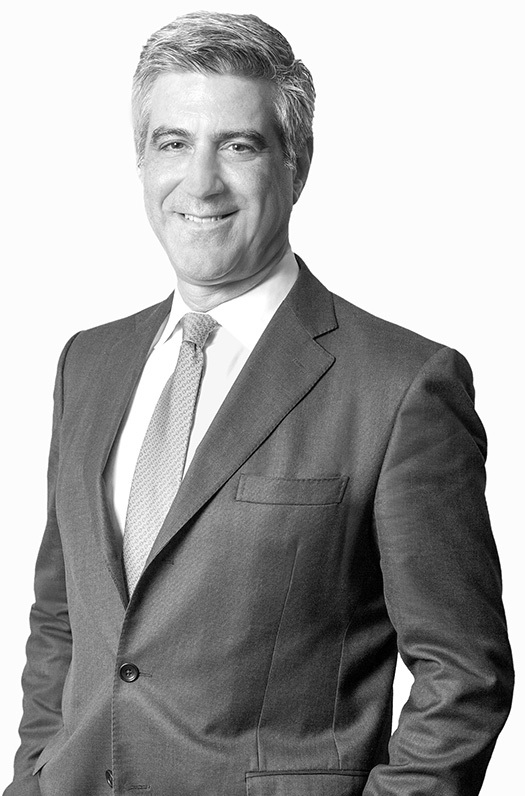 March 9, 2016 New York, N.Y. - Frankfurt Kurnit Klein & Selz, PC has added Jay S. Rand as a partner and co-chair of the firm’s Corporate & Finance Group. Read more.